One day of sunshine in Deep Cove/Seymour is enough to make me forget all the other kinds of days. I was raised in the days before skin cancer totally changed our views of sunbathing. Suntan lotion in the 1960’s had little to do with the ozone layer and everything to do with looking more pleasantly roasted. I remember feeling guilty if I didn’t burn! One of my favorite places to catch the rays was on the Sunshine Coast in a little place called Roberts Creek. My paternal grandparents had left Vancouver in 1959 to becoming a ‘pioneering family’ in a community that didn’t even having running water or electricity. Grandpa Vic Hird, who was a 60-year-old master mechanic and second-generation blacksmith, decided to tent out with his wife Olive while building their own house in the Roberts Creek woods. Each morning they trekked down to Flume Creek with the other pioneers to collect their daily water. To help his parents build their house, my engineering father, accompanied by his young family, would take the Langdale Ferry many weekends to the Sunshine Coast. My strongest memory of the Sunshine Coast house-building spree was when I stepped on a long construction nail and had to be driven to my Grade One class for the first two months. My Grandfather worked so hard building his house and digging a well through ‘hardpan’ that he suffered a heart attack and promptly decided that he would be dying within a year. For the next 32 years of Grandpa’s life on the Sunshine Coast, we ‘knew’ that Grandpa would be dead within about a year. 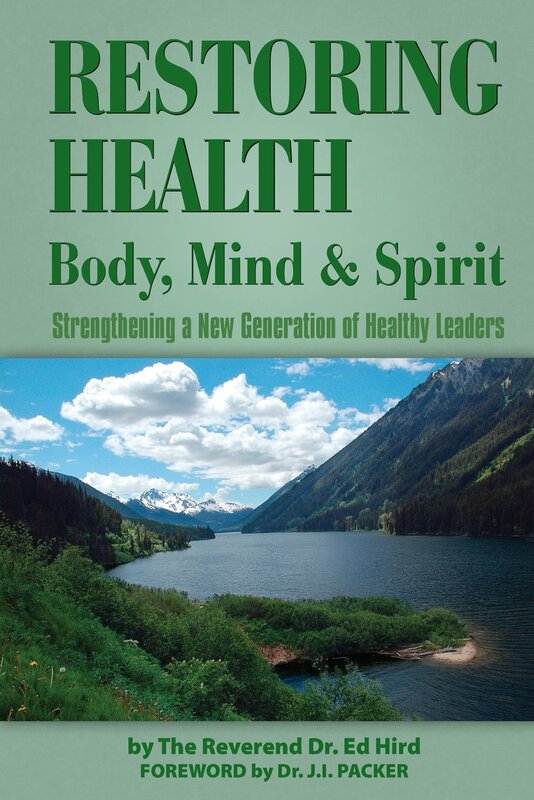 Surprisingly all the healthy people died before Grandpa Hird. All throughout my childhood and teenage years, we made our regular Sunshine Coast pilgrimages to visit my grandparents. My grandpa loved the Sunshine Coast for the fishing, and often took us out in the early mornings to catch ‘a big one.’ While I found fishing rather boring, I loved strolling down to Henderson Beach to lay on the sand and swim out to the float. This summer had a surreal feeling as we took our three boys there to ‘re-enact’ my childhood. Dozens of rich memories came flooding back as I watched my boys run up and down the beach, climbing on the endless logs and looking for crabs under the barnacle-covered rocks. I find that there is still something indescribably peaceful about sticking one’s toes in the nice warm sand and counting the sailboats floating by. When my grandparents both died, we lost the ‘magnet’ that drew our family to the Sunshine Coast again and again. 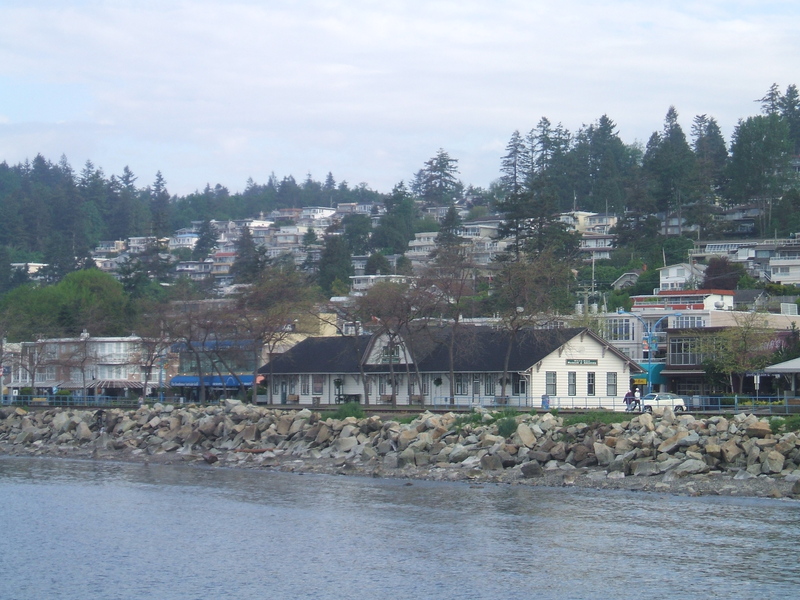 In the past few years however, a number of our Deep Cove friends made the move to the Sunshine Coast, giving us the perfect excuse to resurrect our ‘family pilgrimage’. 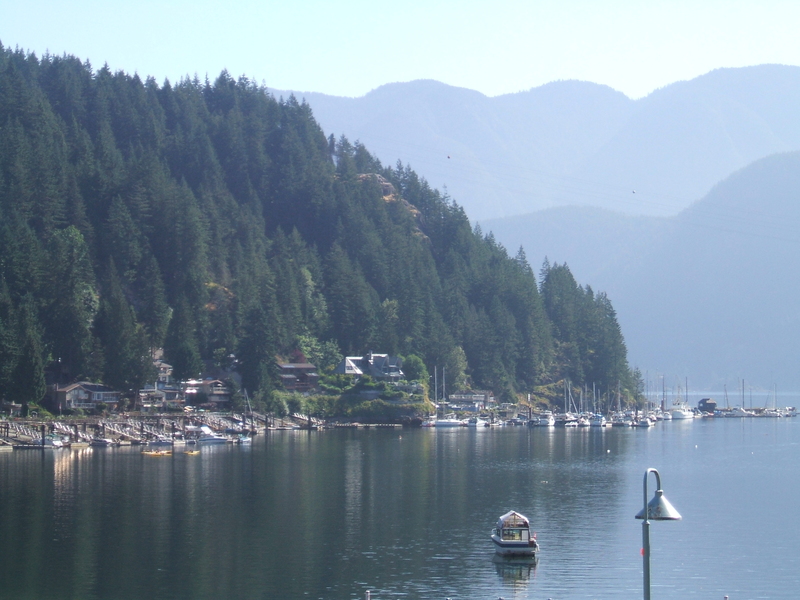 Our transplanted Deep Covers on the Sunshine Coast also tell me that once you have lived in Deep Cove, you never get it out of your blood. In some strange wonderful way, you never really leave Deep Cove. 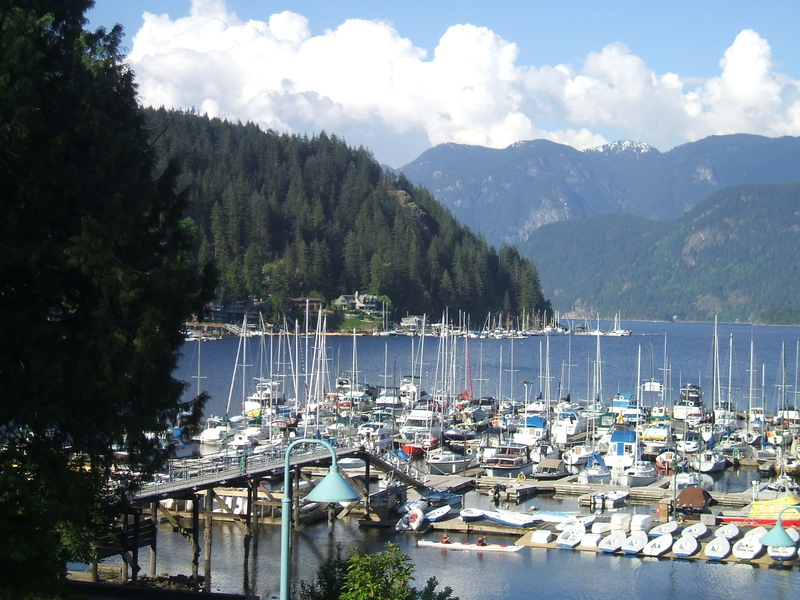 Because Deep Cove was birthed originally as a vacation get-away only accessible by boat, Deep Cove still feels a lot like the laid-back Sunshine Coast to me. 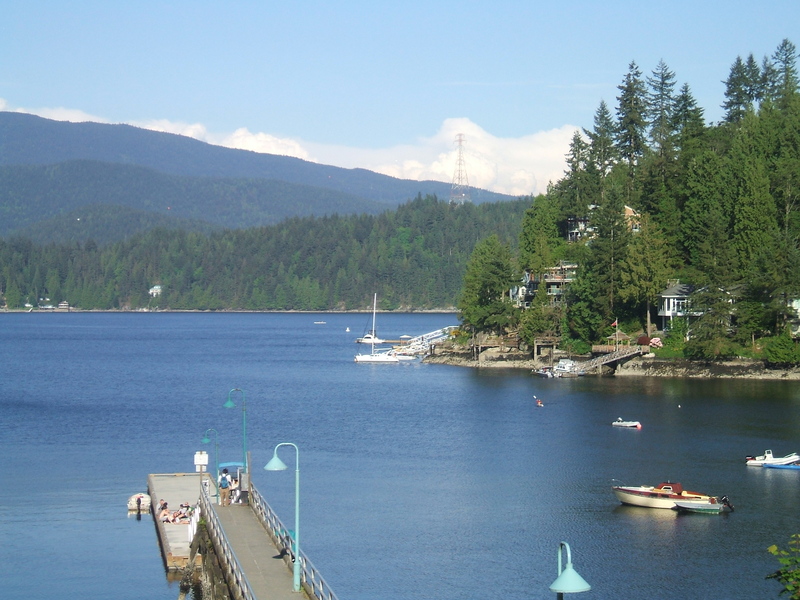 The miracle of Deep Cove is that being only ten minutes from one of the busiest Metropolises in Canada, Deep Cove still gives one the sense of being countless miles away from anywhere. No matter how dedicated to our careers, all of us need holidays…all of us need times of recreation. When the rush and tumble of September arrives, how quickly our sunny holidays can seem like distant memories. Holidays (or holy days in the original meaning) are not a luxury or an option. They are at the heart of what it means to be re-created through recreation. As created beings of a wonderful Creator, all of us tend to wear out. All us literally need to be re-created on a regular basis. The actual dictionary meaning of going to a local Rec Centre is that we might be re-created, re-newed, re-freshed. My prayer for those reading this article online is that Jesus Christ our ‘Sun of Righteousness’, in whom we were created, will recreate us in body, mind and spirit. Categories: BC, Canada, Deep Cove, Holiday, Recreation, Sunshine Coast, Uncategorized | Tags: Anglican Coalition in Canada, Anglican Mission in the Americas (Canada), Battle for the Soul of Canada, blacksmith, body, Deep Cove, Deep Cove/Seymour, Deep Covers, Flume Creek, Grandpa Vic Hird, Henderson Beach, holiday, holy days, Jesus Christ, Langdale Ferry, Let Go and LEt God, master mechanic, mind and spirit, North Vancouver, Olive Hird, re-creation, Rec Centre, recreation, Roberts Creek, Seymour, St Simon's North Vancouver, Sun of Righteousness, sun tanning, sunburn, sunshine, Sunshine Coast, vacation | Permalink.